Joan Borysenko, Ph.D. is a pioneer in the field of mind-body medicine, mindfulness and empowered self-care. A licensed psychologist with a doctorate in cell biology from the Harvard Medical School, she synthesizes cutting edge science with deep humanity. 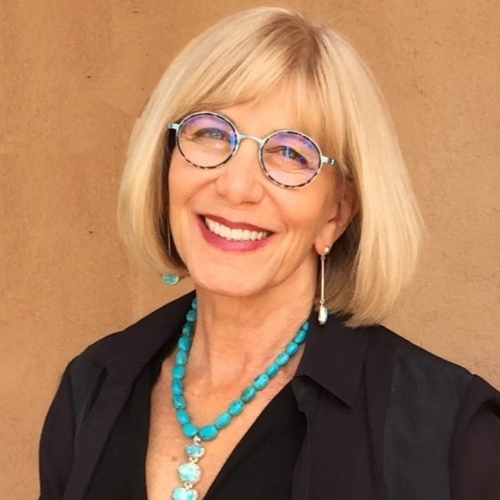 President of Mind-Body Health Sciences, LLC in Santa Fe, NM, Joan’s work bridges positive psychology, neuroscience, spirituality, and practical epigenetics. A New York Times bestselling author, her work has appeared in scientific journals as well as The Washington Post, the Wall Street Journal, on Public Television, and on numerous websites. For more about Dr.Borysenko and her work, please visit her website. Elisha Goldstein, Ph.D. is co-founder of The Center for Mindful Living in West Los Angeles and creator of the 6-month mentorship program A Course in Mindful Living. He is a psychologist, speaker and author who has published numerous articles, chapters, and blogs, including Uncovering Happiness: Overcoming Depression with Mindfulness and Self-Compassion, The Now Effect: How This Moment Can Change the Rest of Your Life and co-author of A Mindfulness-Based Stress Reduction Workbook, foreword by Jon Kabat-Zinn and MBSR Every Day. He synthesizes the pearls of traditional psychotherapy with a progressive integration of mindfulness to achieve mental and emotional healing. He lives with his wife and 3 boys and has his private practice in West Los Angeles, California. For more about Dr. Goldstein and his work, please visit his website. Shauna Shapiro, Ph.D, is a professor, author, and internationally recognized expert in mindfulness and compassion. 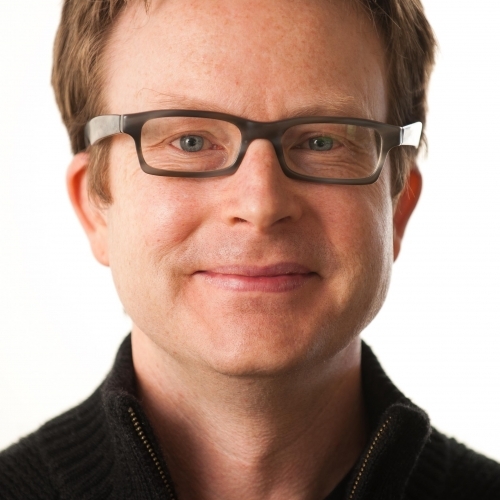 Dr. Shapiro has published over 100 journal articles and book chapters, and co-authored the critically acclaimed texts, The Art and Science of Mindfulness, and Mindful Discipline, translated into 9 languages. Her 2017 TEDx talk is rated one of the top 10 TED-talks on Mindfulness and has received almost a million views. Dr. Shapiro has been invited to present her work to Fortune 100 Companies including Google, Cisco Systems, Genentech, Proctor & Gamble, as well as to the King of Thailand, the Danish government, Bhutan’s Gross National Happiness Executive Committee, and the World Council for Psychotherapy in Beijing, China. 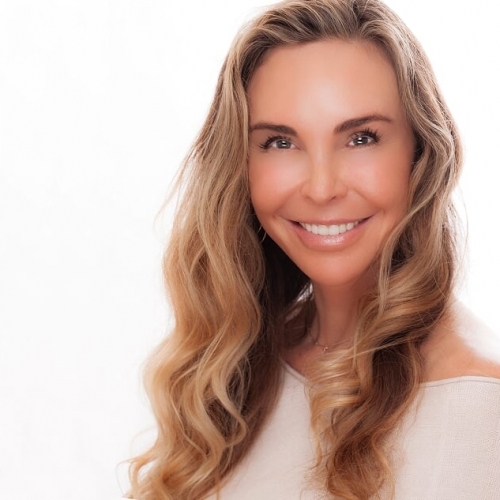 Her work has been featured in Wall Street Journal, BBC, Mashable, Wired magazine, USA Today, Dr. Oz, Shape, the Huffington Post, Yoga Journal, and the American Psychologist. For more about Dr. Shapiro and her work, please visit her website.